Developed by the Domicil Real Estate Corporation, The Norden is a high-end real estate project conceived with an ecological and sustainable vision. 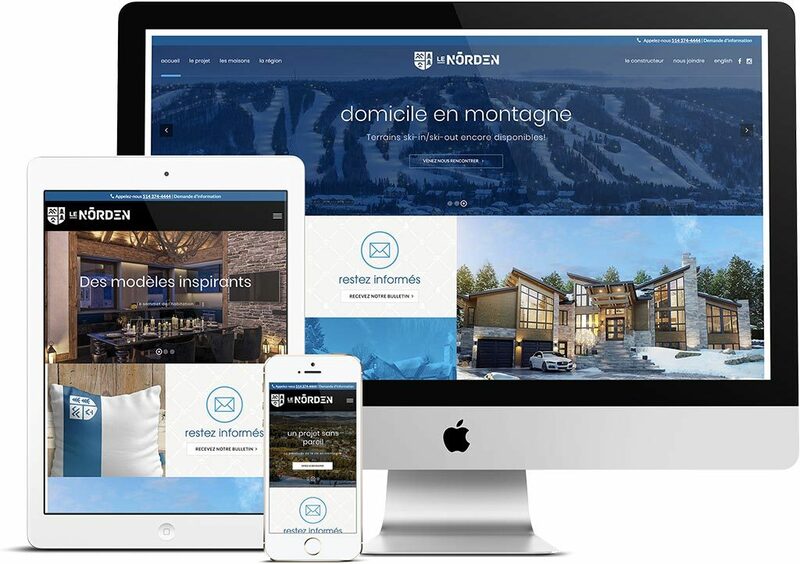 Perched amid the skiable summits of Sommet Saint-Sauveur in the Laurentians, The Norden is an absolutely prime location, on ski-in/ski-out lots with stunning views of the Saint-Sauveur Valley. 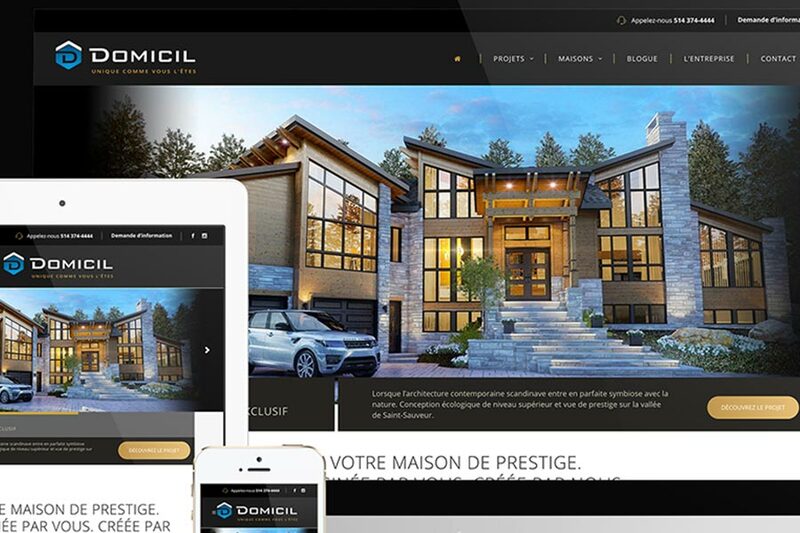 Priming for the launch of its new real estate project, Domicil wanted to raise its brand profile, seeking increased visibility to spur the interest of its target customers in the highly competitive Saint-Sauveur Region real estate market. In addition, the builder wanted to endow its project with a visual identity that would showcase the refined upscale character and custom Nordic styling of their home constructions. King Communications developed the strategic planning for positioning The Norden project along with creation of its brand image reflecting the superiority and impeccable quality of its constructions. The visual identity conceived for the project alludes to the Scandinavian-inspired architecture and natural topography of the mountain terrain. Evoking nordicity, the project name The Norden was envisioned. 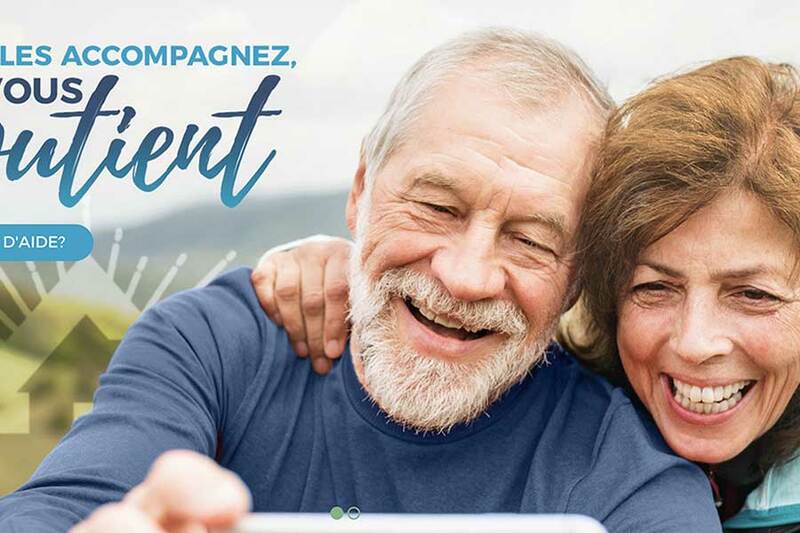 The project's logo borrowing from Nordic elements was also designed, accompanied by the positioning slogan "The pinnacle of housing," which offers a nod to the builder Domicil and focuses on the exclusive and privileged character of a home at the heart of the Sommet Saint-Sauveur. Complementary projects completed for the mandate include creation of the website and management of digital campaigns, newsletters and media placements. An organic SEO strategy and a social media content strategy were also implemented. As well, King Communications developed a suite of communications tools for The Norden, including: signage, stationery, posters and signs, business cards, presentation materials, leaflets and displays, promotional flyers, truck wraps and corporate clothing. King Communications is proud of its ongoing contributions to Norden's renown and continues to develop communication strategies and tools as this ambitious project evolves. 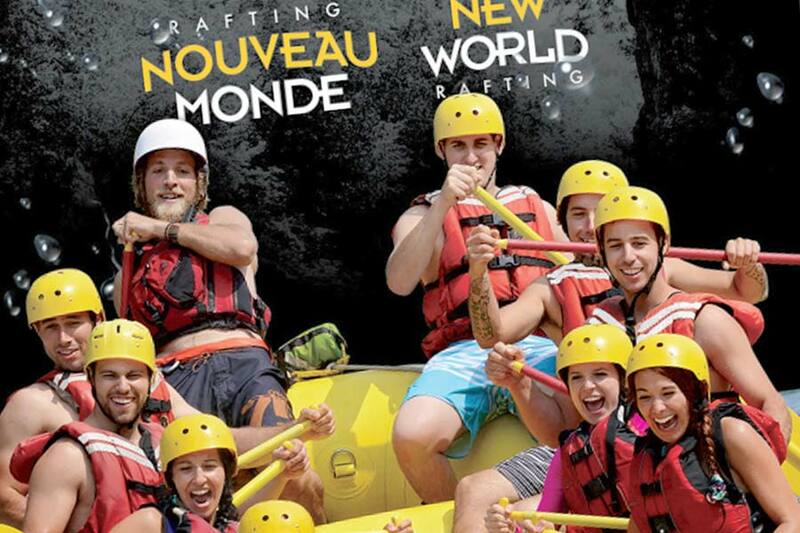 King Communications fait preuve d’audace, d’innovation et de talent dans chaque mandat de stratégie, design, marketing et web qui lui est confié, afin de vous aider à rencontrer vos objectifs d’affaires. 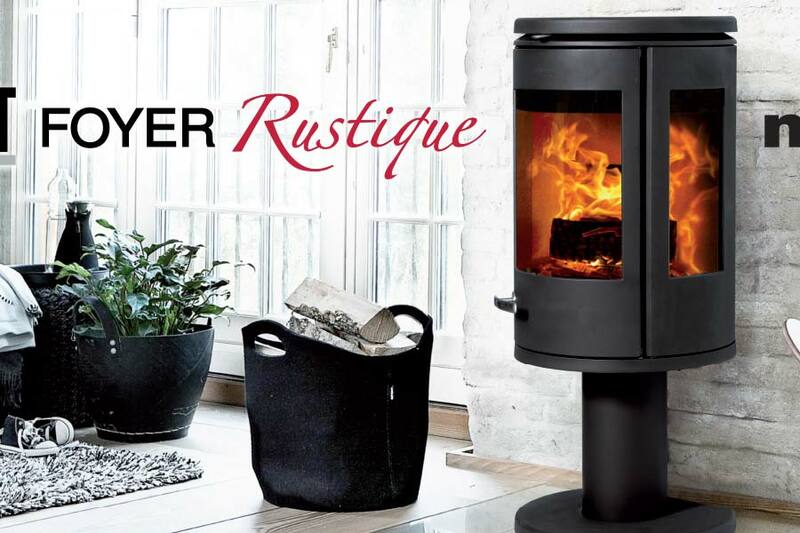 Parce qu’on a toujours des nouveautés à vous présenter !